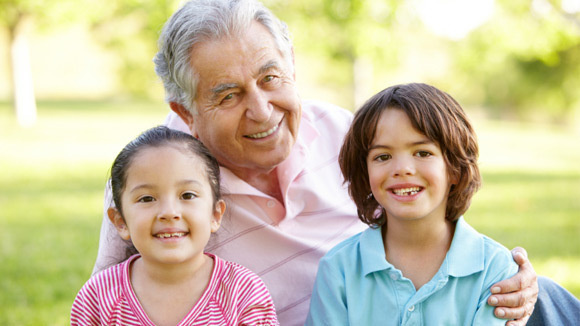 Grandparents Day has been a secular holiday in the United States and the United Kingdom since 1978 and it is officially recognized in many countries on various days of the year. The inspiration behind Grandparent’s Day was generated from Marian McQuade. She has been recognized nationally by the United States Senate. In particularly by Senators Jennings Randolph, and Robert Byrd and by President Jimmy Carter, as the founder of National Grandparents Day. Marian initiated a campaign in the early 1970s aimed at highlighting the difficulty of lonely elderly people in care homes and to encourage the grandchildren to take advantage of the wisdom and guidance their grandparents could provide them. This thrived into a great event known today, which is held each year to honor both grandparents. However, the main aim is to bring love and affection towards the grandparents and the idea of an older generation’s understanding being passed on to youngsters. 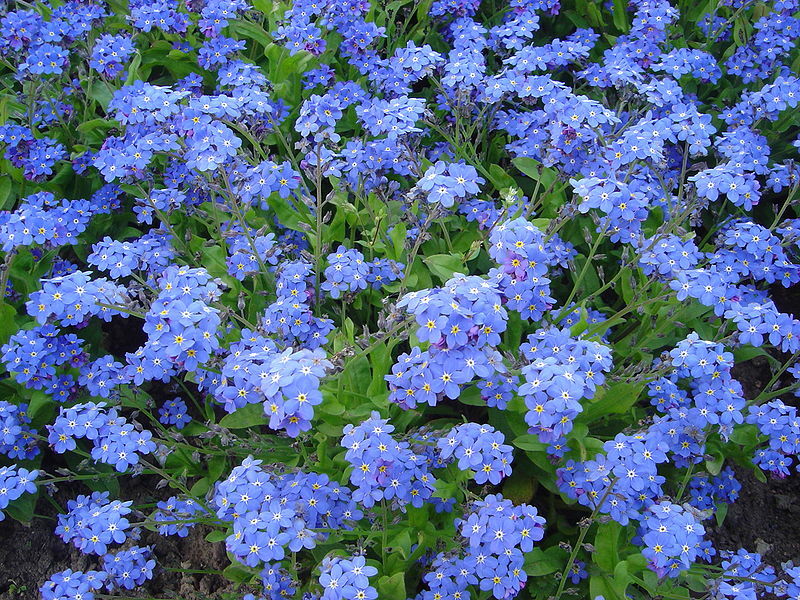 Forget-me-not is the flower that symbolizes National Grandparents Day, which blooms in the spring. Seasonal flowers are given in thankfulness to grandparents on this day. Honor your grandparents by giving them gifts or if they stay far from you send them a lovely card. Plan your evening after school with them or take them out and have a nice dinner. 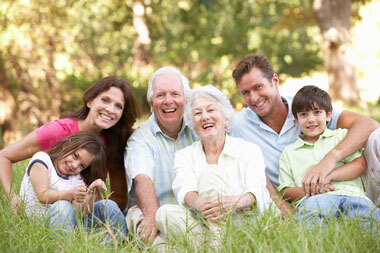 Take part in story-telling activities and relate it with your grandparents. There are many things you can do to make them happy so think of some ideas on your own!